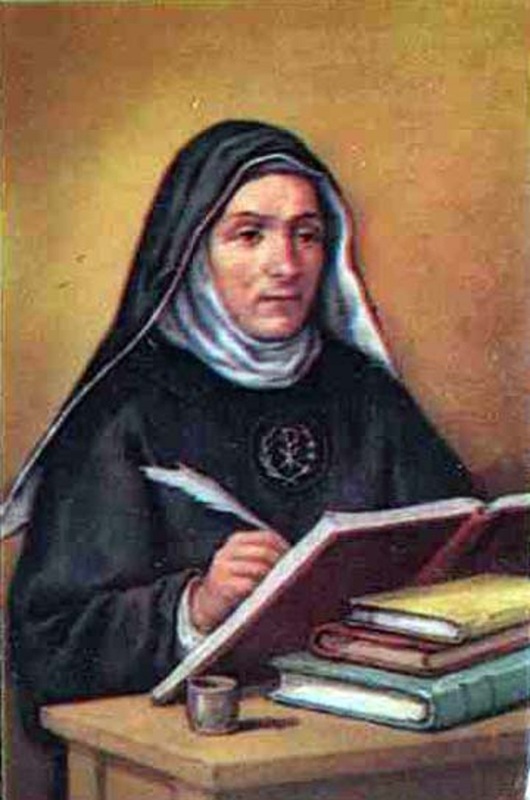 Today, the Church beatified the Venerable Servant of God Maria Luisa (nee Gertrude Prosperi; 1799-1847), a former Abbess of the Benedictine Abbey in Trevi in what is now known as the Diocese of Spoleto-Norcia (Italy). Her name is now added to the long list of Benedictine saints and blesseds. Cardinal Angelo Amato, SDB, Prefect of the Congregation for the Causes of Saints pronounced the papal decree of beatification. His homily may be read in Italian here. What can we learn from Maria Luisa Prosperi? Blessed Maria Luisa’s liturgical memorial will be 12 September. Blessed Maria Luisa was born on 15 August 1779 and died on 12 September 1847. She became a Benedictine nun of the Monastery of Saint Lucy in 1820 in a monastery founded in 1844.